"Changed Forever: The Dreams of Sara Knight" is the first book in Steven Misosky's Young-Adult Series of Empowerment encouraging readers to seek out the "divine splendor within." It begins on the birthday of 10-year-old Kara and Sara Knight who are the twin daughters conceived out of great love by their parents, Steve and Cindy, whose plan is that the twins will take the "extraordinary path" to help the Earth. Steve and Cindy Knight as well as Steve's mother, Grandma Gaddi, tell the girls about the presence of "awakened ones" called "Heart Knowers" who are attuned to their souls and to God. Kara and Sara become increasingly excited about this new challenge of "waking up" and experiencing each moment in the present. The day after the twins' birthday, the family meets Grandma Gaddi for a hypnotist show, and Gaddi presents the girls with symbolic necklaces and dream journals. 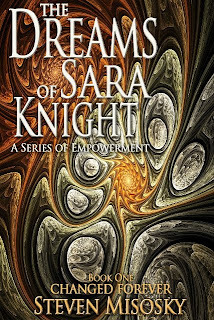 From that point on, Kara and Sara reflect upon their dreams, the subconscious, love, karma, and synchronicity. The novel is most interesting because of the philosophy Misosky presents and in the way that his narration makes one feel like he or she is there experiencing the wide range of dreams, including one involving the country singer Taylor Swift. The emphasis on family, harmony, and one's inner-life is especially unique for a novel catering to the Young-Adult demographic. It is refreshing that Misosky is tapping into the spiritual reservoirs of teens and adults and asking them to think about living in a different way. 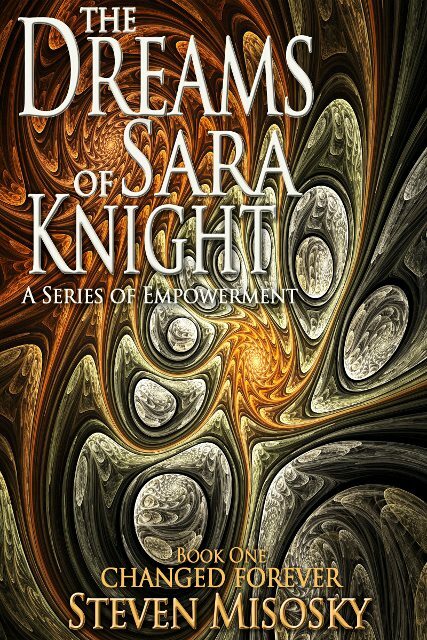 By and large, "Changed Forever: The Dreams of Sara Knight" is a wonderful, descriptive narrative about challenging oneself to look within to seize the "limitless possibilities" that await.